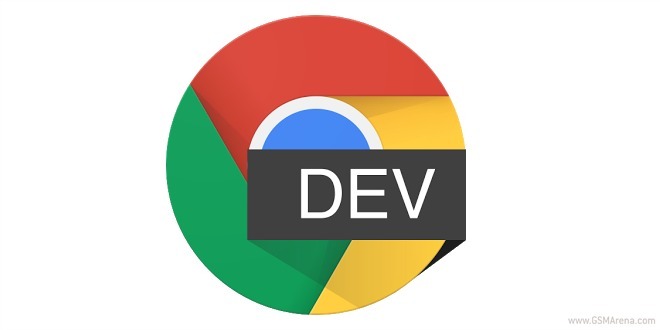 If you love living on the bleeding edge of browser development, then you’ll be happy to know that starting today you can try Chrome Dev for Android too. This is already up for grabs in the Play Store, but it seems geo-restricted for now, so you may not be able to download it depending on your location. Chrome Dev for Android will act as the Dev channel of the browser for the search giant’s mobile operating system. It will be “published on roughly the same schedule as other platform Dev channels”, according to Google itself. The first release is version 44.0.2384.4. If you use Chrome Dev, remember that features and functionality will be rough around the edges, and things may break or stop working at random times. If you’re fine with that, don’t forget to give feedback by following the bug filing procedure outlined at the Source link below.